Oenophiles rejoice! 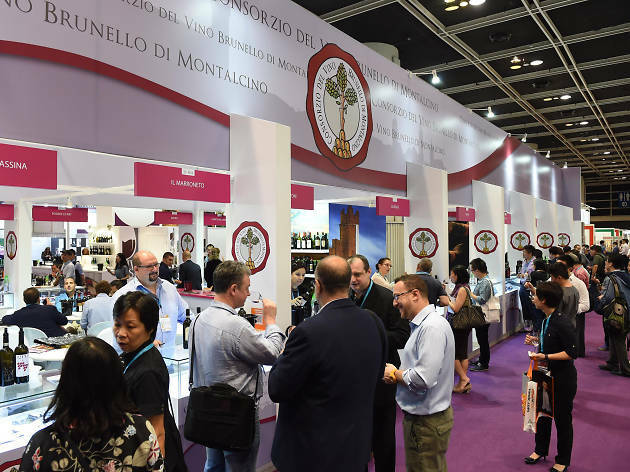 Can't get enough wine after the Hong Kong Wine & Dine Festival? 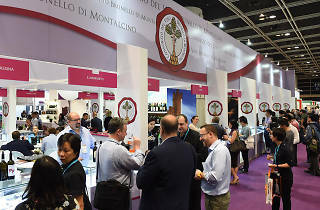 Go on a wine journey in the heart of Wan Chai and traverse over 1,070 exhibitors from 38 countries and regions offering a wide selection of wine, spirits, whisky, beers and all your favourite boozy beverages. Aside from wine and spirits tastings, check out more than 70 fabulous events including master classes and forums and become a true wine connoisseur while keeping your pulse on the wine market. The fair is open to the public on Sat Nov 11 and visitors can enjoy a free Lucaris crystal wine glass. Though it's first-come first-serve, so make sure to show up early.